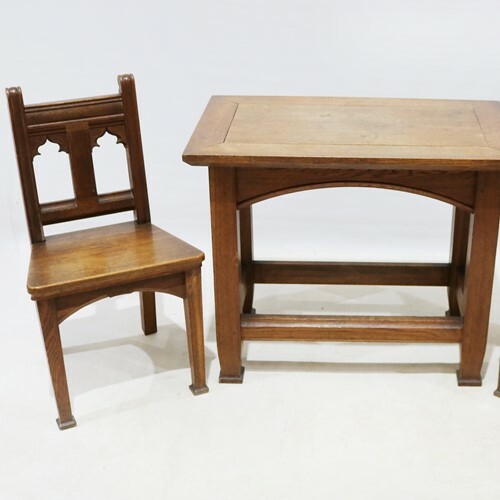 I have 7x 4 seater pews with shaped seats and bucket-shaped bowed backs. 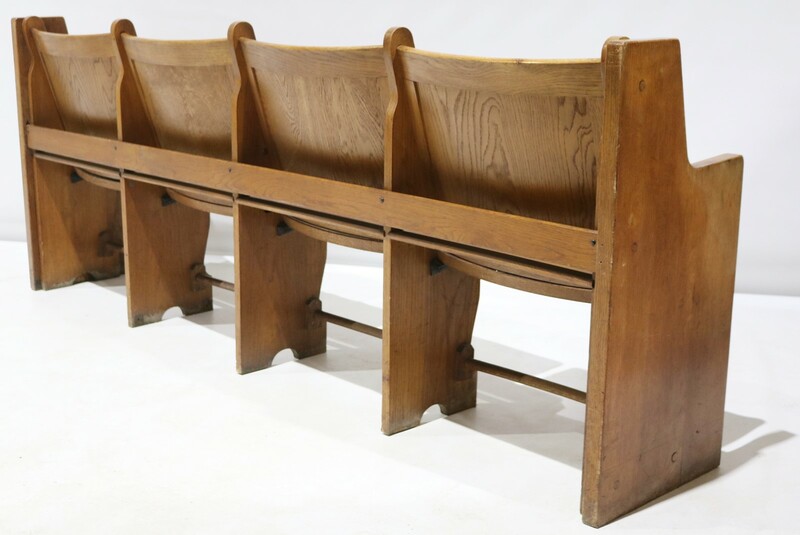 And also 1x 6 seater Pew of similar construction. 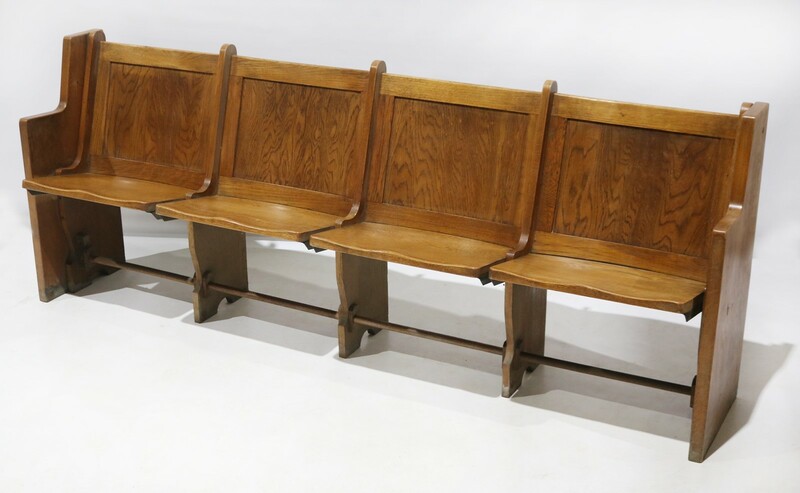 They are all made in oak with bent plywood panel backs, with the original golden oak colour they are made in such a way as you could place them side-by-side to make a row of 8, 12, 16, or even 20 seats. They would be ideal in a restaurant, a pub, hallway or a waiting room.